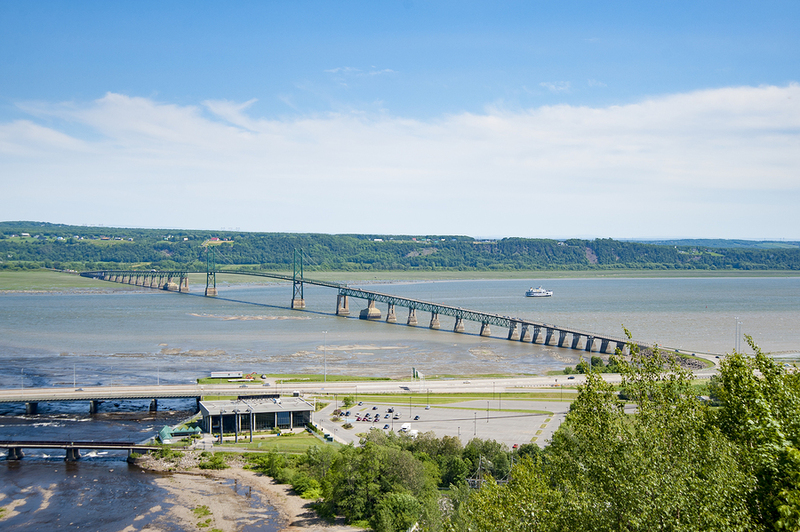 The City of Québec has launched a call for tenders to develop an enhancement plan for the four major rivers within its municipal boundaries. 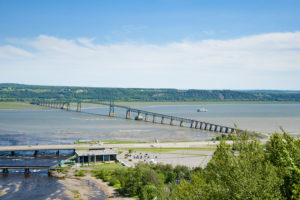 The City of Québec has launched a call for tenders to professional services in landscape architecture, urban design, and environmental services for the development of an enhancement plan for the four major rivers within its municipal boundaries, specifically the Cap Rouge, Saint-Charles, Beauport, and Montmorency rivers. The enhancement plan has five components, of which four are to be carried out by the contractor: analysis and synthesis, vision and design criteria, master plan, and definition of the architectural and landscape esthetic. The fifth component, public consultation, is to be conducted by the City, but could require the ad hoc participation of the contractor. The bid documents are available through SEAO or 1-866-669-7326. Submissions will be received by the Service des approvisionnements. The office is open Monday to Friday from 8:15 a.m. to noon and 1:15 to 4:00 p.m.
Submissions will close on August 30 at 10:30 a.m.